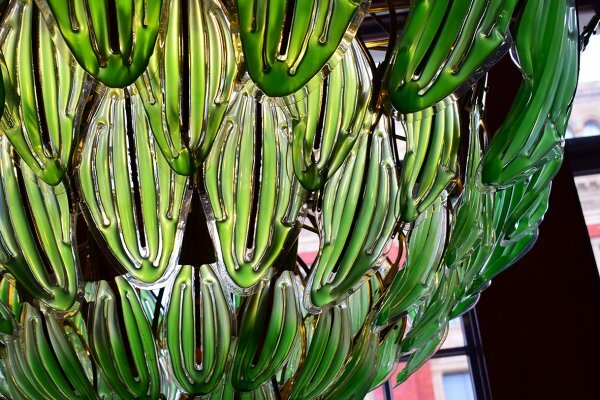 Last year, Julian Melchiorri, a designer and engineer from London, unveiled a living chandelier that is powered by green algae. Melchiorri showed off his invention at the London Design Week, to give the public a glimpse into his “Bionic Leaf’” technology. “The metal structure is entirely hand-made and burned-colored. 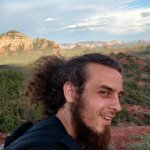 Each structure holds a single leaf module of 3 different sizes that repeats it-self 70 times on a radial array; similar to how nature shapes plants and shells,” Melchiorri says. 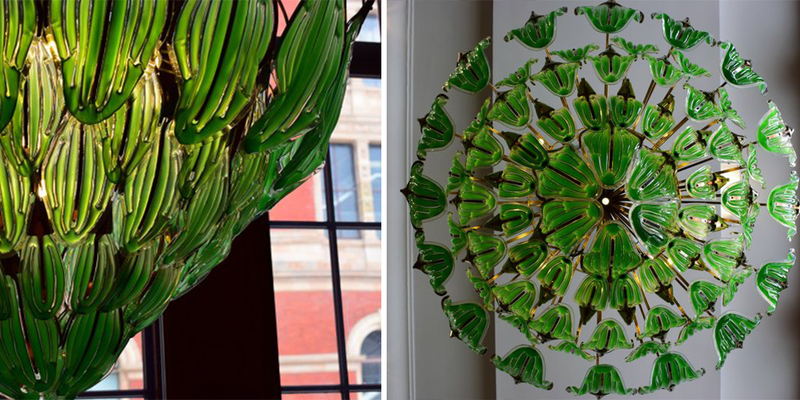 The leaves are also made entirely of sustainable materials. Through many years of research, Melchiorri has been able to develop a bionic-leaf that harnesses the natural power of photosynthesis. 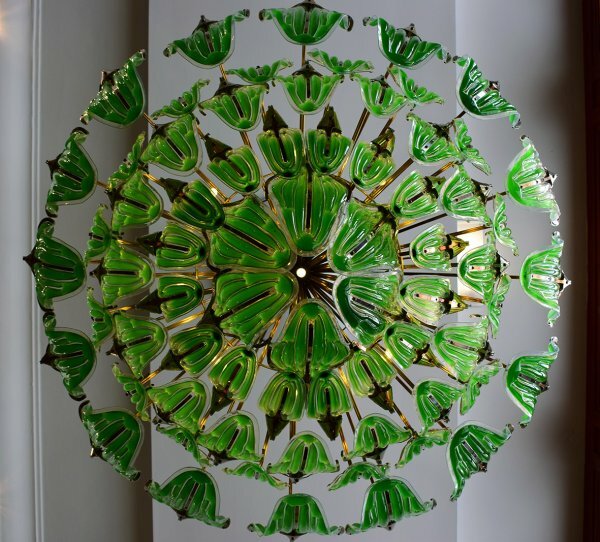 The design is called “exhale” because, in addition to lighting up the room, it also purifies the air. 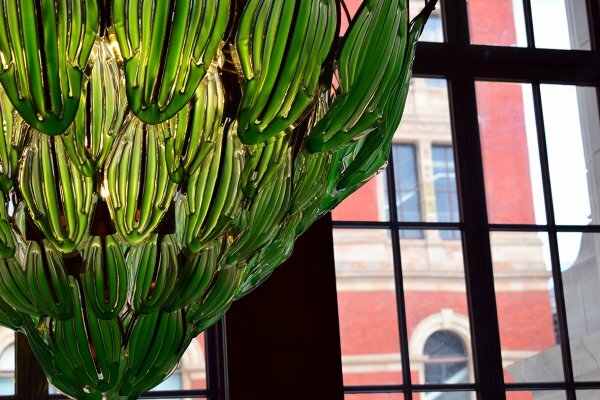 The chandelier is connected to a life support device which continually nourishes the microorganisms. This project is merely a prototype for a technology that could potentially improve the lives of millions while cutting down on waste and the use of toxic chemicals. Melchiorri founded a biochemical technology company called Arborea where a team of scientists and engineers work to develop new uses for the “Bionic Leaf,” while perfecting the technology. Melchiorri’s team is also responsible for developing the “Pelican,” a drone rescue system.
? It’s Official: Denver Will Vote To Decriminalize Magic Mushrooms Later This Year Harvard’s Top Astronomer Believes That There Is An Alien Ship Present Among Us ?